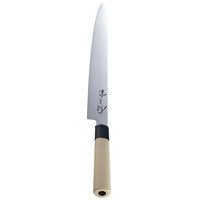 Whether filleting fish, slicing vegetables, or cutting large pieces of meat, we offer the variety of Asian cutlery you need, including cleavers, sushi knives, sashimi, Santuko, Deba, Nakiri, and paring knives. Our selection of Asian cutlery offers superior sharpness and ergonomic handles designed for comfortable handling and precision cutting. 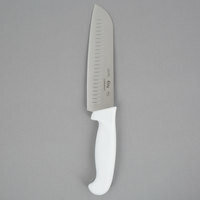 Whatever your preparation needs, we offer superior Asian cutlery to make the cooking process more efficient. 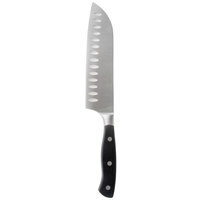 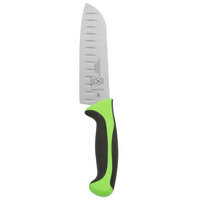 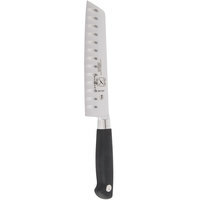 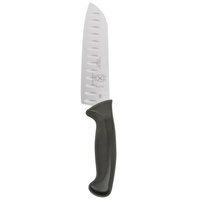 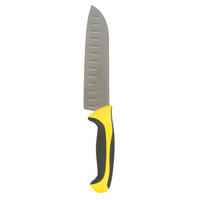 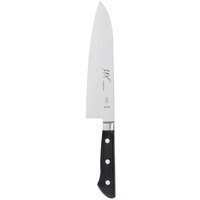 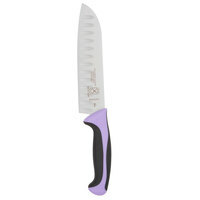 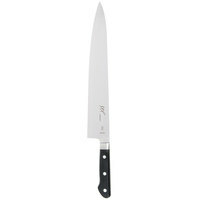 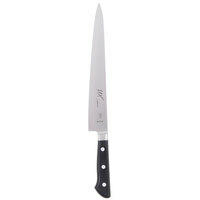 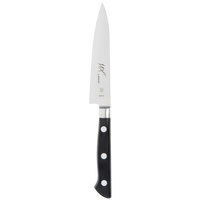 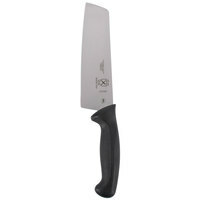 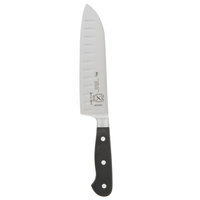 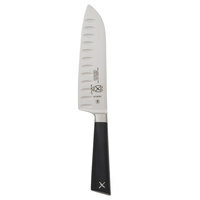 Santuko knives are ideal for slicing, dicing, and mincing in most everyday kitchen applications. 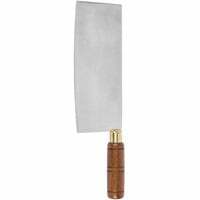 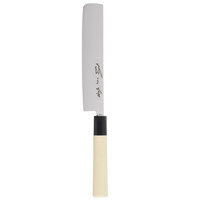 Sashimi and Deba knives are great for carving meat or cutting through large pieces of fish, and Deba knives can handle heavy cutting tasks like boning poultry, fish, meat, and other game. 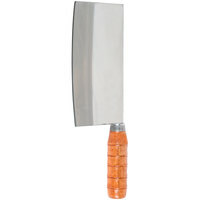 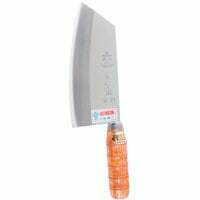 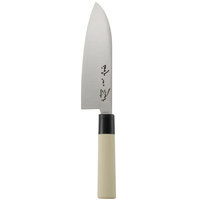 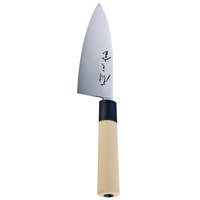 For chopping vegetables, choose a Nakiri knife which can also be used for cubing and thin slicing.